 ADAO is delighted to announce an exciting pre-conference event for patients and families, and international speakers who are attending the 10th Annual International Asbestos Awareness conference, “Where Knowledge and Action Unite”. On Friday, April 4, 2014, we will enjoy a box lunch together while touring the top Washington, D.C. monuments! There is no charge, but you must be registered for the conference to be eligible to attend. To Register for the Tour — First complete your conference registration and then fill out the Google form to RSVP for the tour. This will be just the beginning to a wonderful weekend of education, advocacy, and community!